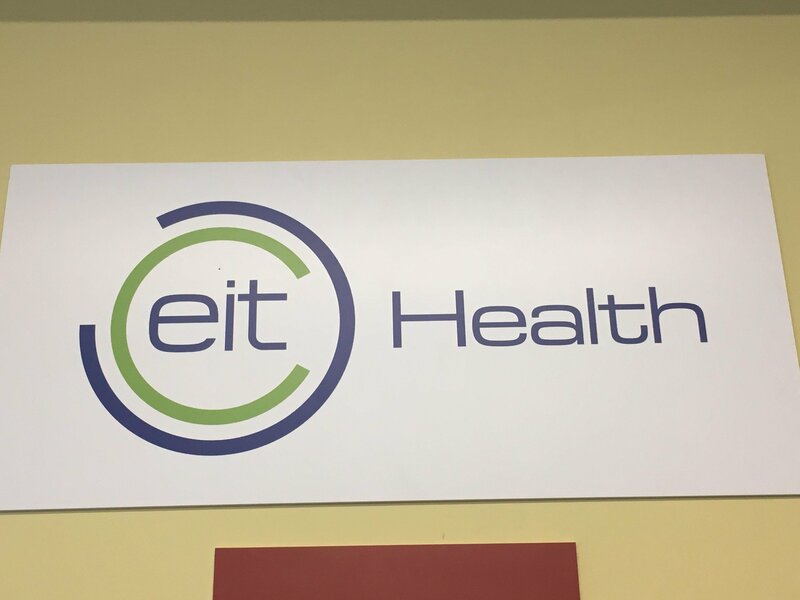 The three new EIT RIS hubs – in Croatia, Czech Republic and Latvia – joined the EIT Health network as of 1 December 2018 to work on strengthening local innovation ecosystems. 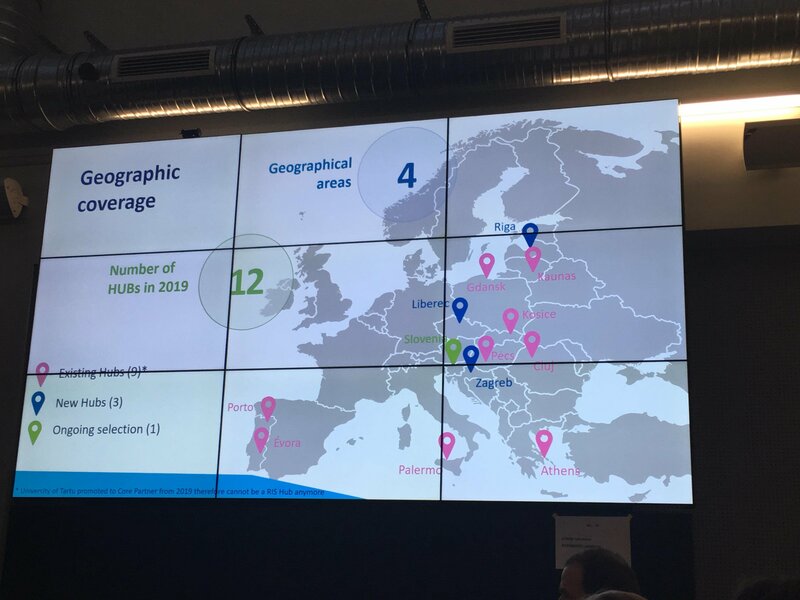 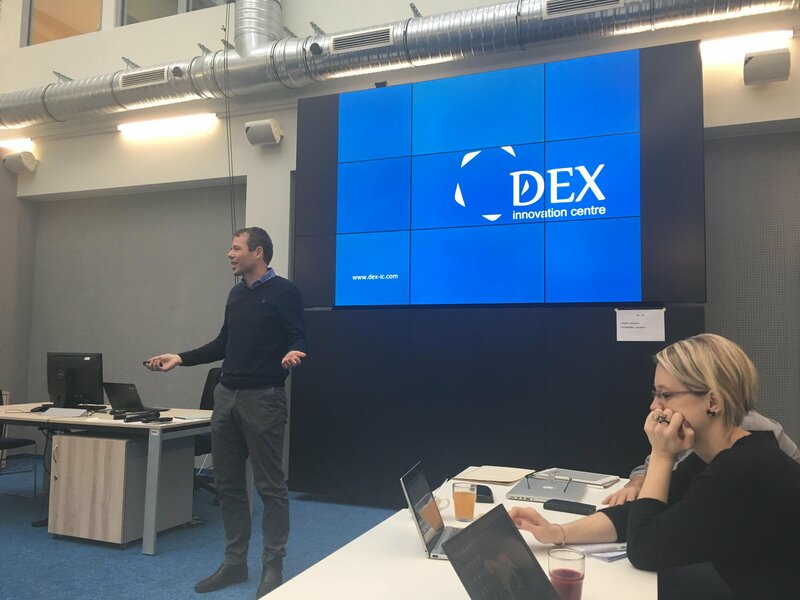 At DEX Innovation Centre, we will work alongside the existing network of ten regional hubs in implementing the RIS programme, which helps to increase innovation capacity in areas of Europe not directly benefitting from the activities of EIT Health. 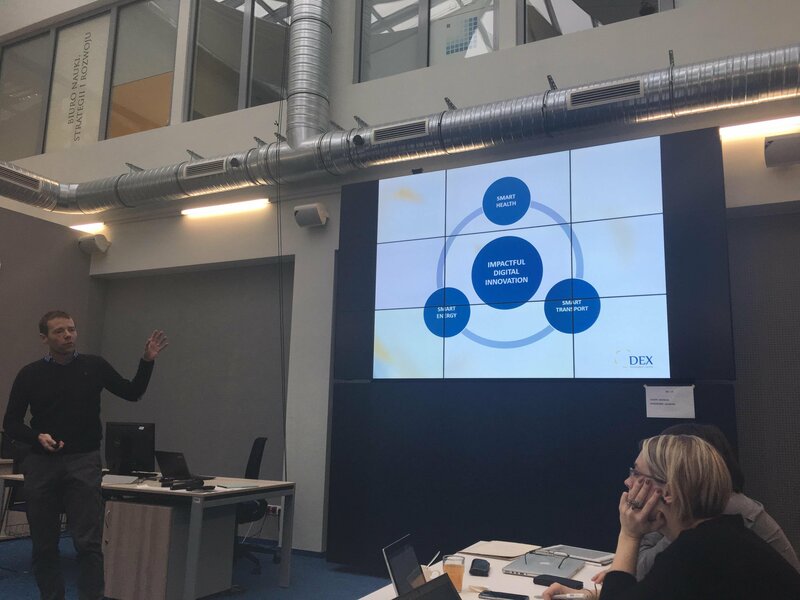 As the new and only EIT RIS Hub in the Czech Republic, DEX Innovation Centre will, among others, work on the development of the local innovation ecosystem and help EIT Health to find the best talents, entrepreneurs and start-ups from the Czech Republic. 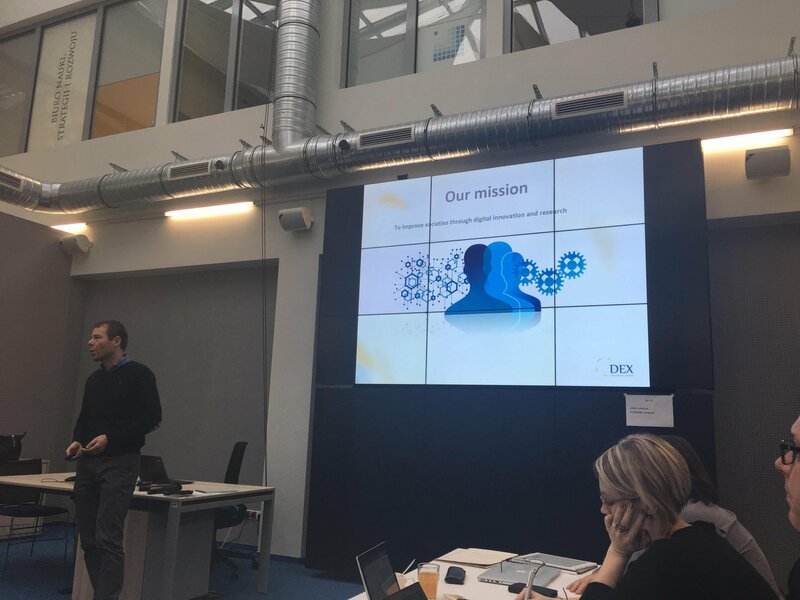 "We are very proud and honoured to be part of the EIT Health network and are highly committed to contributing to the overall EIT Health mission thanks to our networks and multiple running activities for digital startups and technological teams", says Jan Kubalík, CEO of DEX Innovation Centre live from EIT Health RIS Hubs meeting, organized this week in Lodz, Poland.